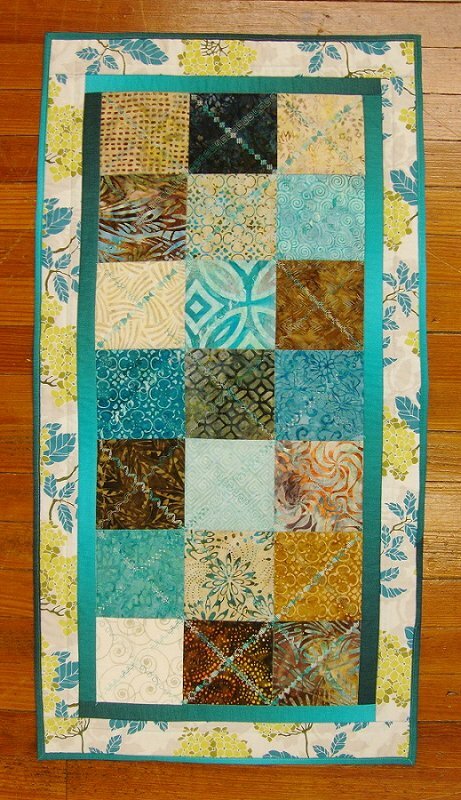 Join Gail in the one-day workshop making an easy table runner out of squares and learn to machine quilt and bind with the decorative stitches on your machine! Even if you have a basic model machine, many of the utility stitches can be altered to make beautiful looks for your creation. You'll select decorative threads and learn all the secrets to make a great project to grace your home. 40 or 50wt sewing thread for piecing. Neutral grey or tan is best. Decorative thread for machine quilting with decorative stitches. Gail will direct you for selection during class if desired. There is no need to buy this ahead of time. Clear ruler for rotary cutting 6" x 24"
Sewing machine, cord and foot pedal. 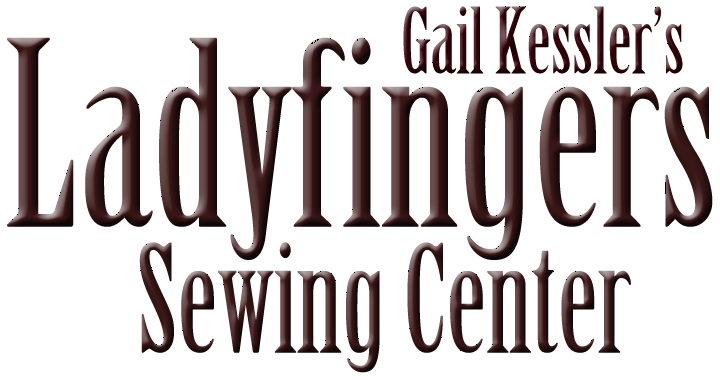 You may reserve a classroom machine in advance - however, you might enjoy learning the various decorative stitched you have on your own machine. Be sure to bring your machine manual. Remember, if you are a beginner and need help selecting supplies, we are more than happy to help!